@hubs Ok, but does my outer sloth keep its original name? My guess is that its too lazy to learn a new one. Your outer sloth just wants to sleep. 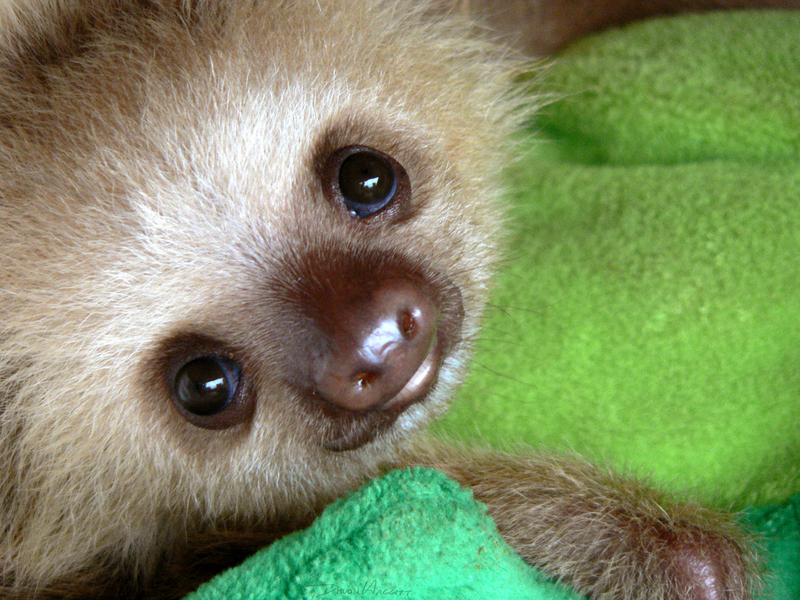 I’ve always found sloths repulsive-looking, perhaps because they’re faces look so human, yet inhuman. And that baby is no exception–I try to see it as cute, but it’s just too weird! I find humans repulsive and animals just great.